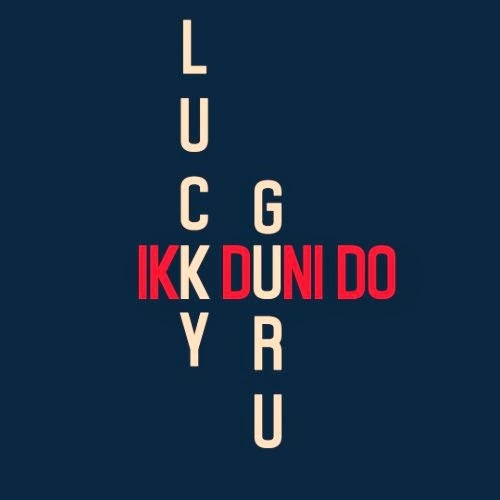 One half of Kru172, and One Commission member Lucky is about to drop the video for his single “Only 19”. The promo of the video has just been released. The track as well as the video have been produced by Nottotune. The full video is scheduled to be released really soon exclusively on DRS TV. Punjabi Giants from both sides of the border come back together for this massive collaboration. The track is named “Aaja (Ikk Gall)”. Produced by UK based produced Farhan Khan, this track is surely a banger. The beat has a “Rishi Rich” dance vibe to it. In the track, these artists talk to the girl of their dreams in their own unique ways, and tell stories of past and present.